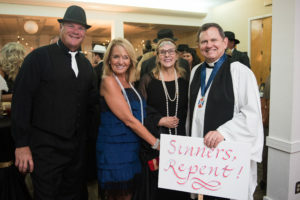 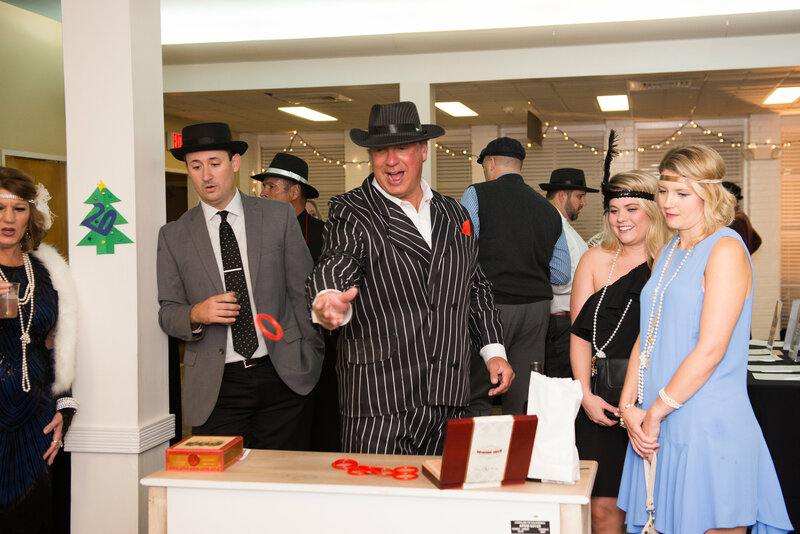 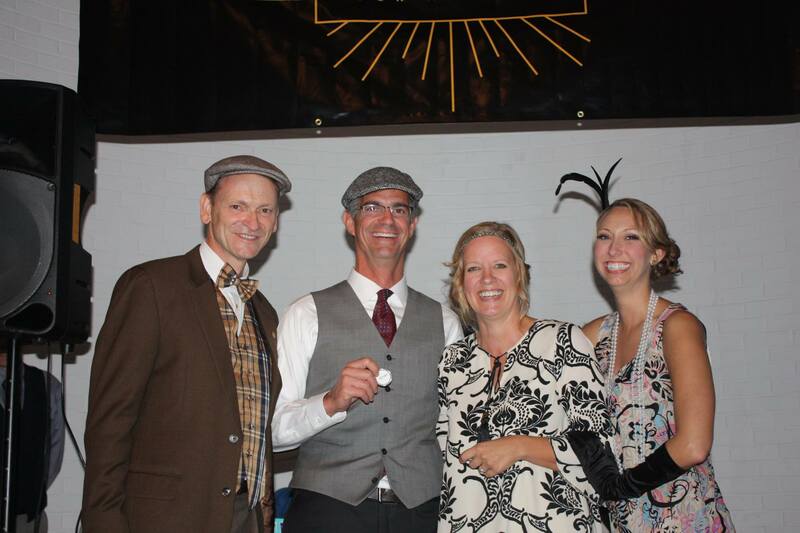 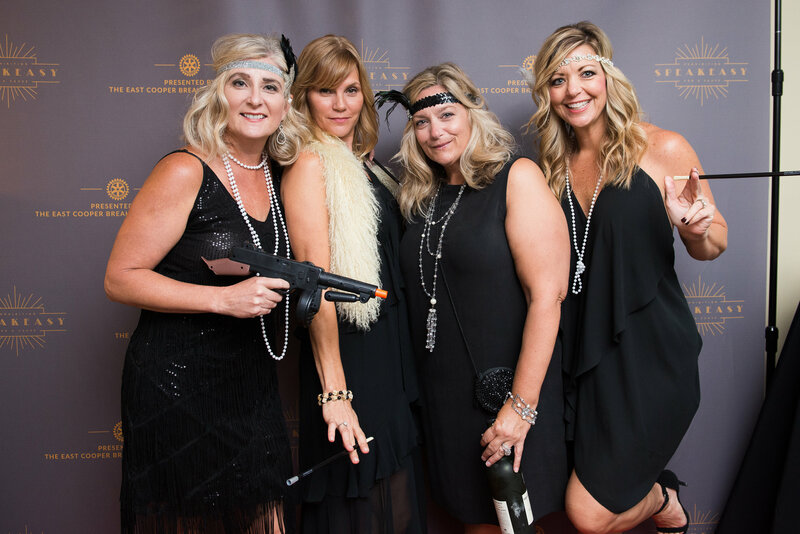 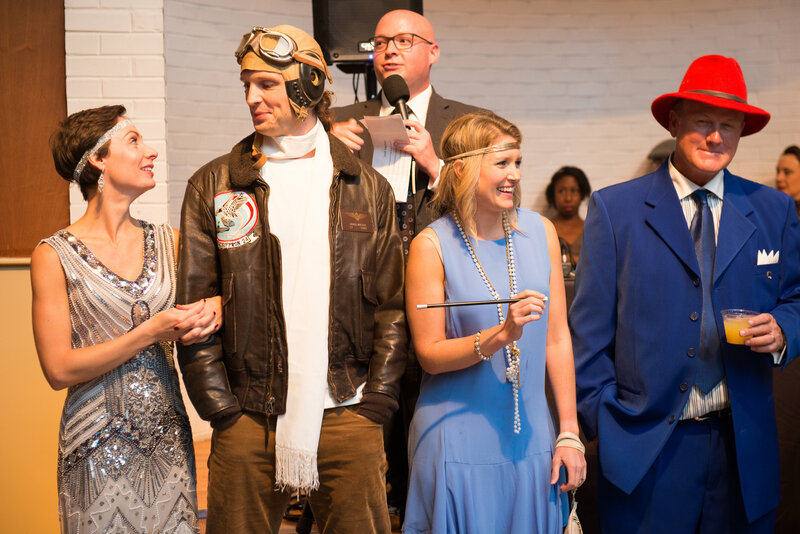 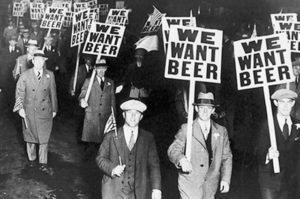 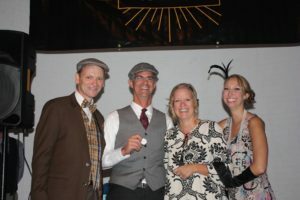 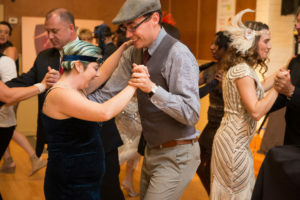 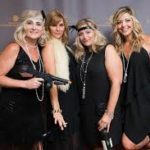 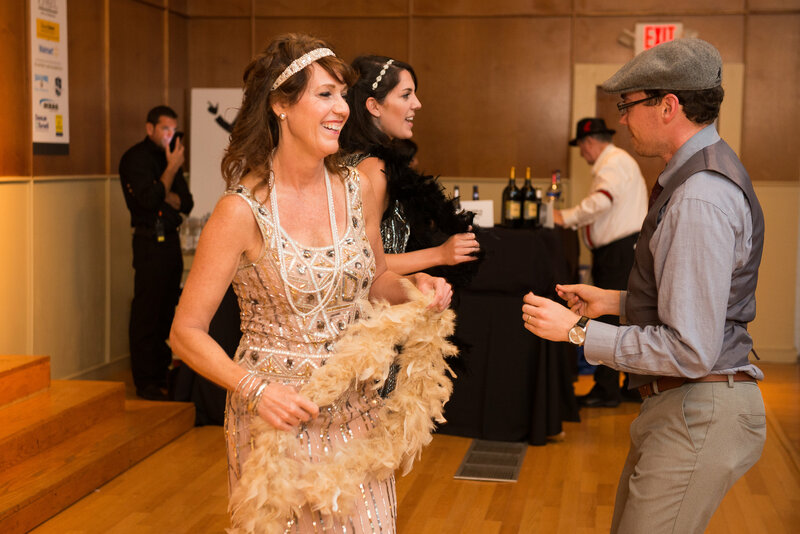 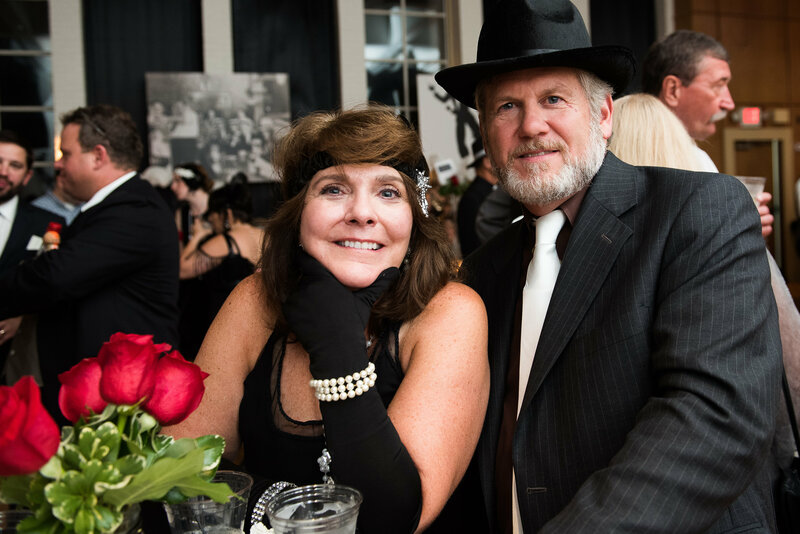 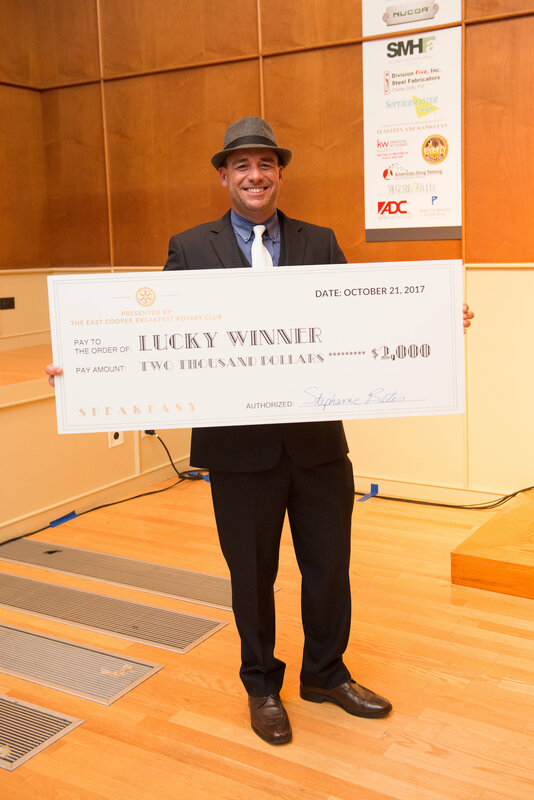 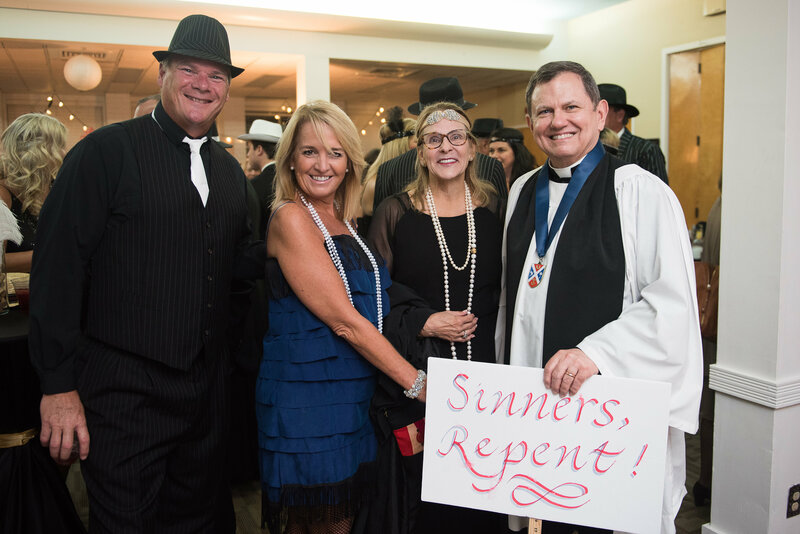 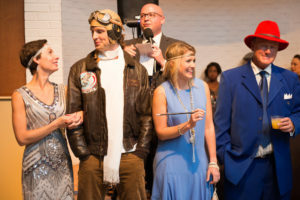 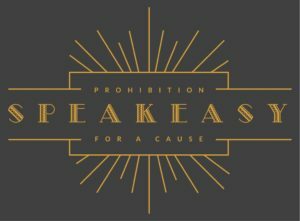 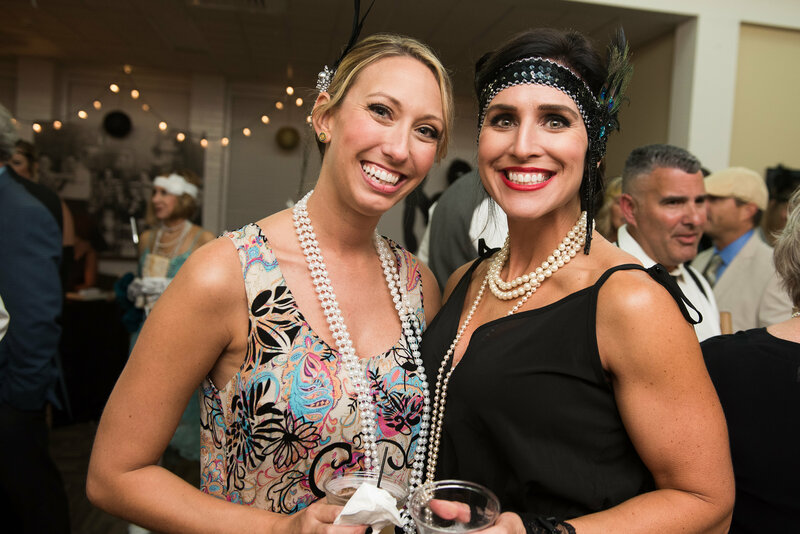 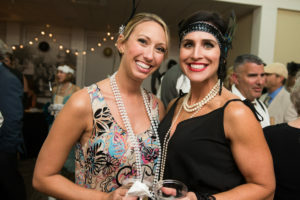 Save the Date Oct. 13, 2018 for East Cooper Speakeasy – Prohibition for a Cause! 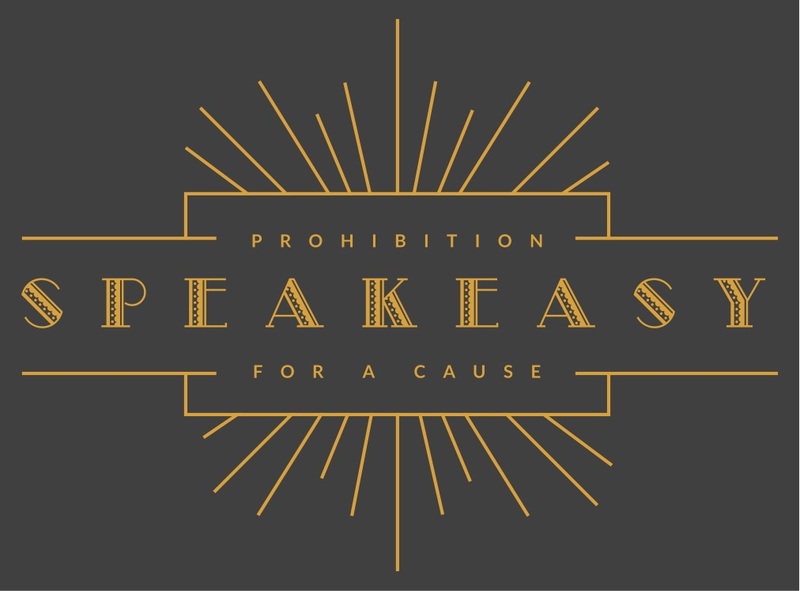 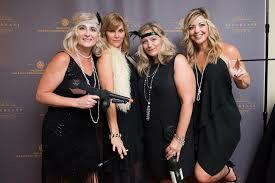 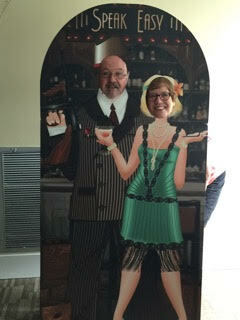 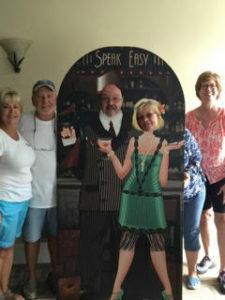 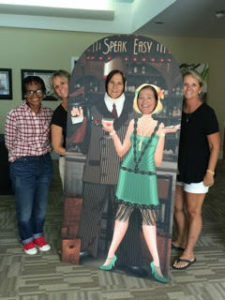 The Speakeasy event is shaping up to be a fabulous night! 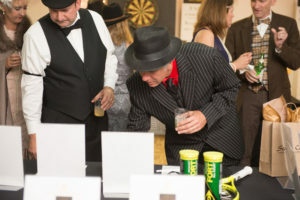 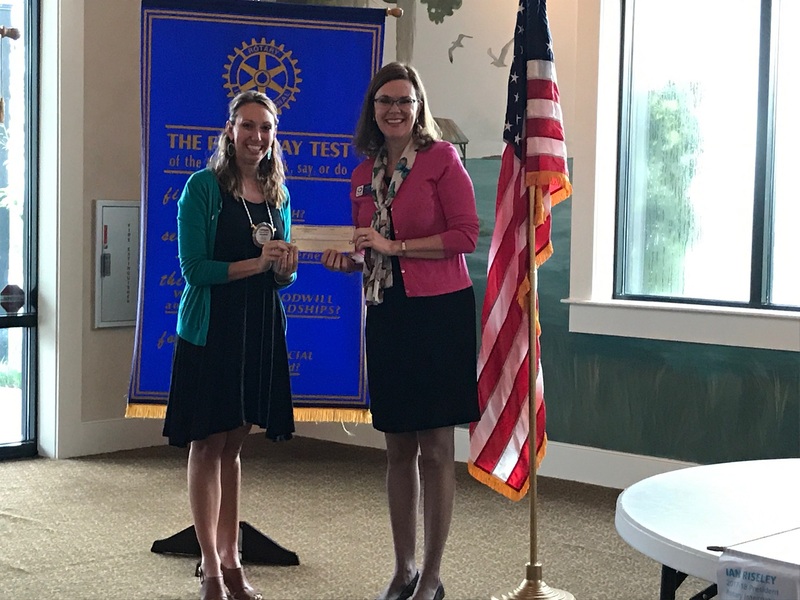 To guarantee success, it’s important that all members are involved in our Club’s annual fundraiser. Please review the following list to determine your interests and contact the appropriate committee chairman to volunteer. The next meeting for Committee Chairmen is scheduled for Tuesday, 4/25 at 6:00 at Charles Muldrow’s office. 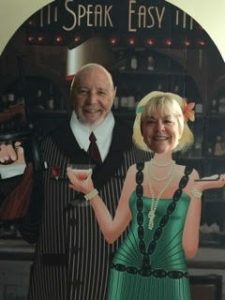 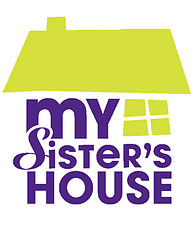 All club members are invited! Per the Board’s vote, all members must sell 4 event tickets ($400 value) or obtain a sponsorship. 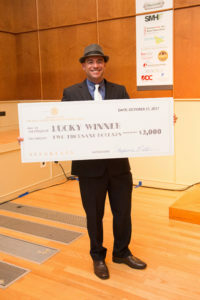 To maximize exposure and receive the most benefits for the sponsors, get those sponsorships in as early as possible! 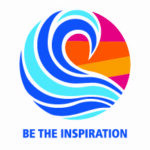 Our targeted deadline is June 1.